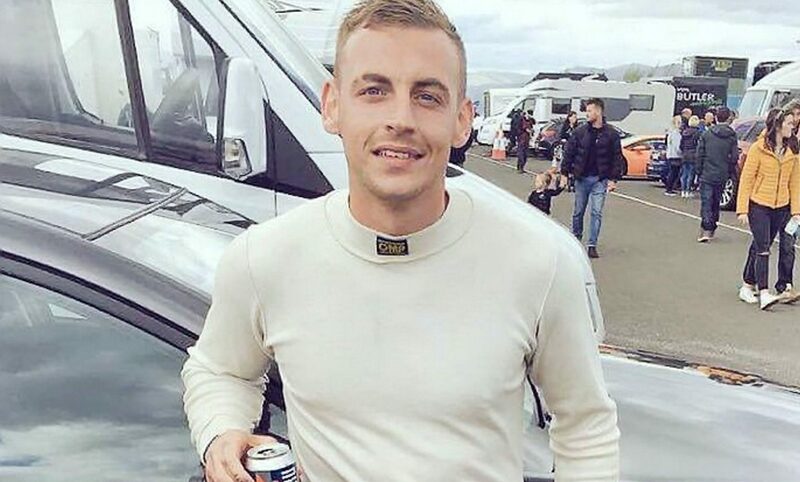 A hero racing driver who lost both legs in a bomb blast has reached out to a talented teenager who has had his lower limbs amputated following a racing crash. 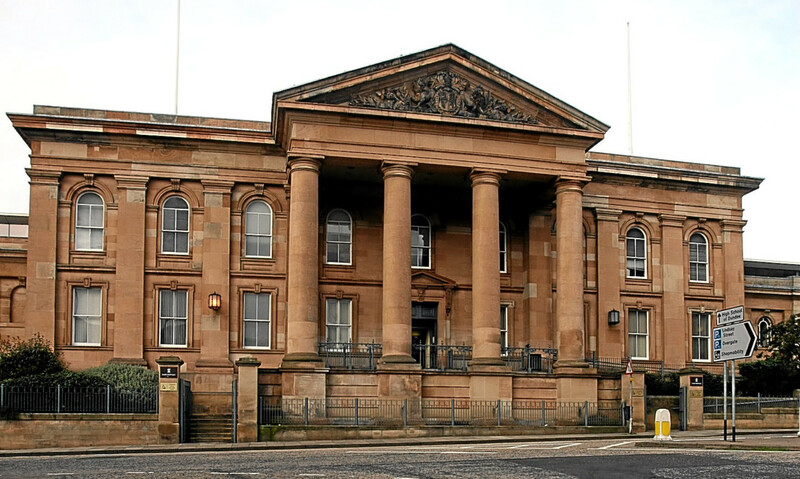 A DANGEROUS driver who drove for 300 yards at speed along a pavement outside a school, causing pupils to run into the middle of a busy road to avoid being run down, is facing a lengthy jail term. 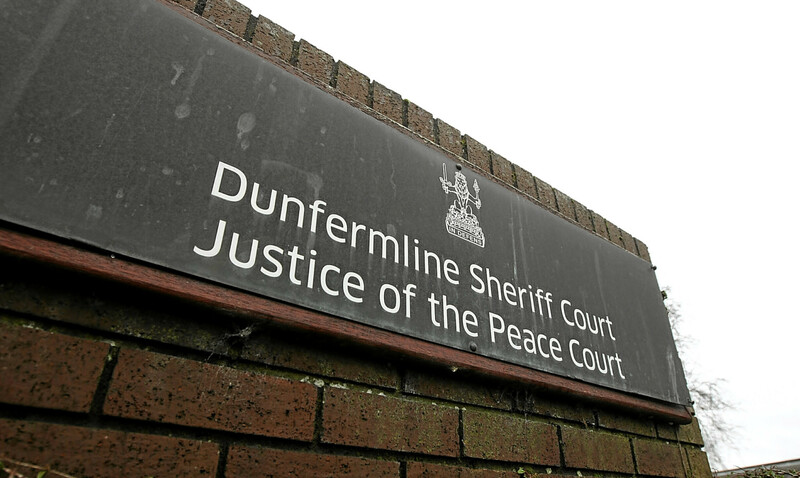 A woman wept in court as she described being raped as she lay in bed with her baby girl. 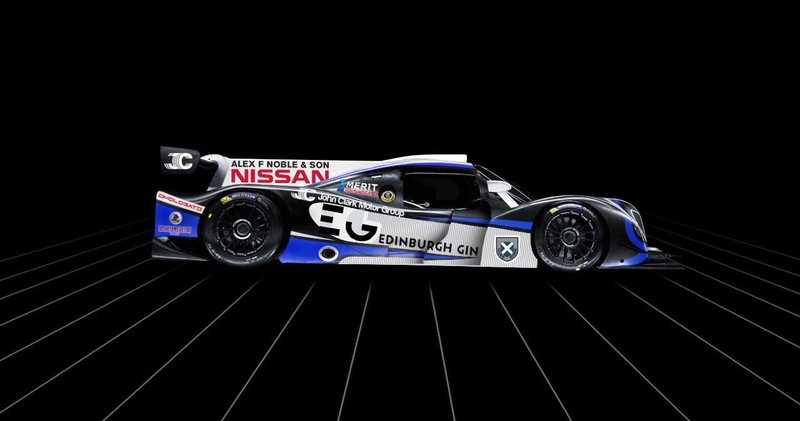 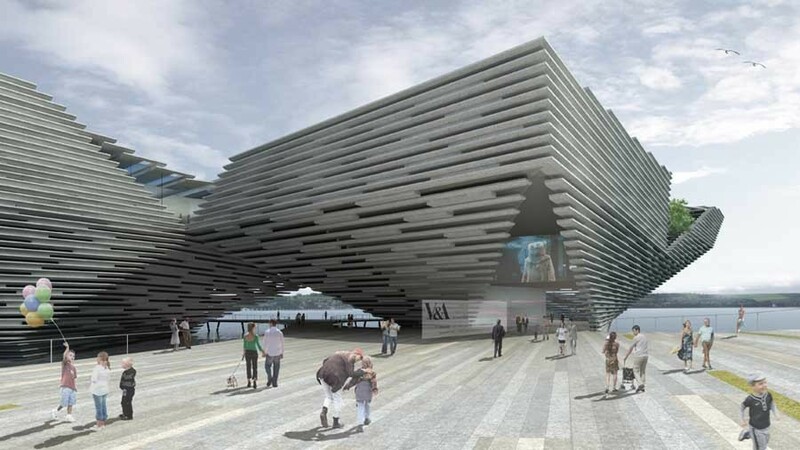 Scotland’s legendary Ecurie Ecosse racing team has revealed its plans for a return to the scene of a famous 24 Hours of Le Mans victory, six decades on from the remarkable triumph. 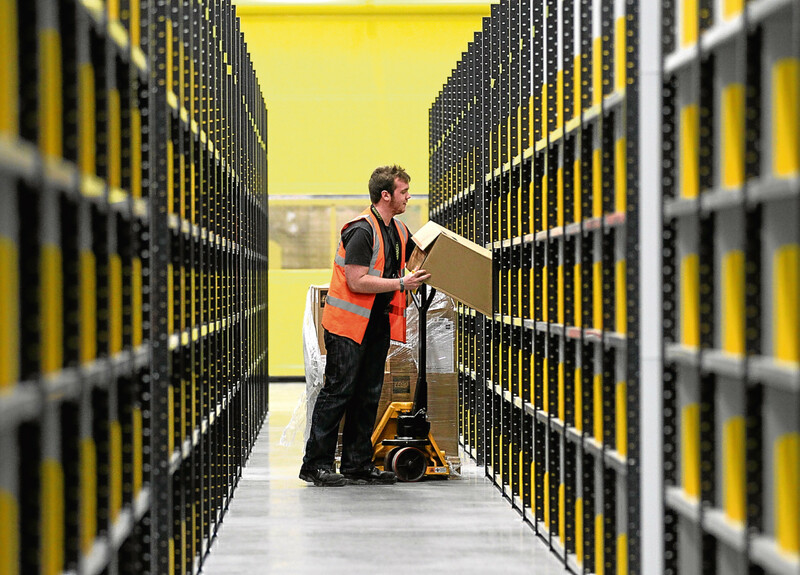 Online retail giant Amazon has offered permanent jobs to more than 300 seasonal staff at its Fife fulfilment centre. 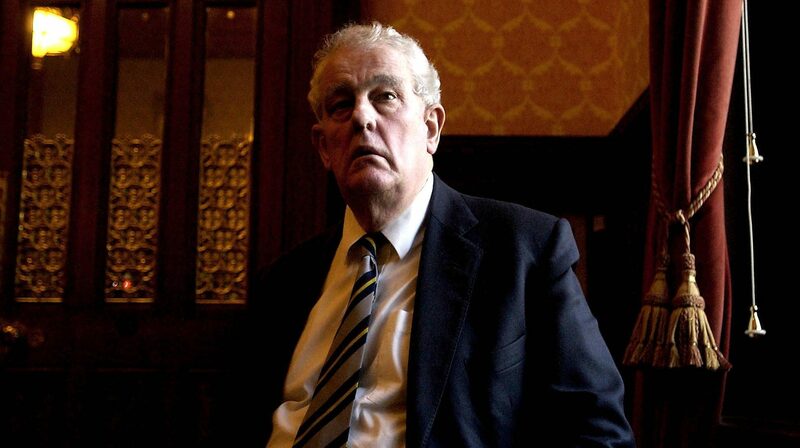 Former Labour MP Tam Dalyell - known for his persistent questioning of Margaret Thatcher over the sinking of the General Belgrano during the Falklands War - has died aged 84. 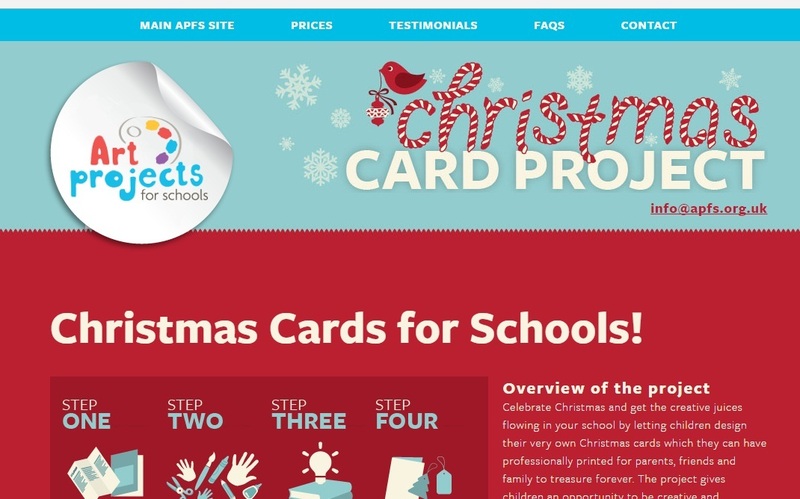 A school Christmas card manufacturer has promised to refund frustrated families as it struggles to clear a 20,000-item backlog.